I am very intrested in contesting. My favorite modes are SSB and RTTY. I think my CW is by far not good enogh for contesting but I am working on it …. maybe some day. For all details on DF7ZS scores click here! 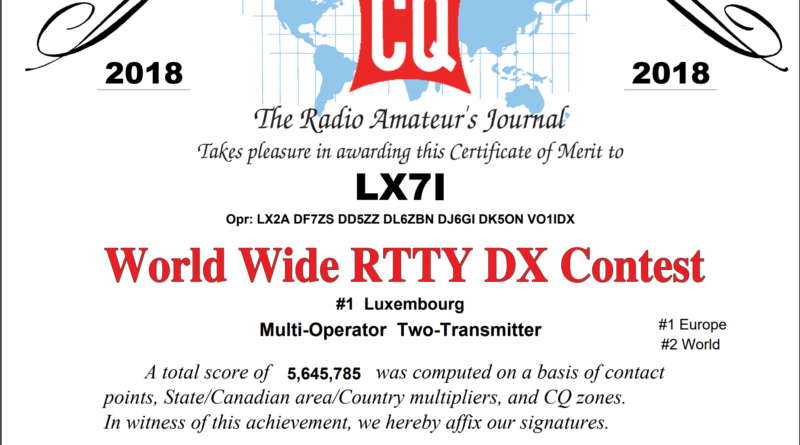 LX7I @ CQ WPX RTTY 2015 is World #1 M/2 the 3’rd year in a row! CQ3L @ CQWW SSB 2014 is World #1 SO(A)/10m! 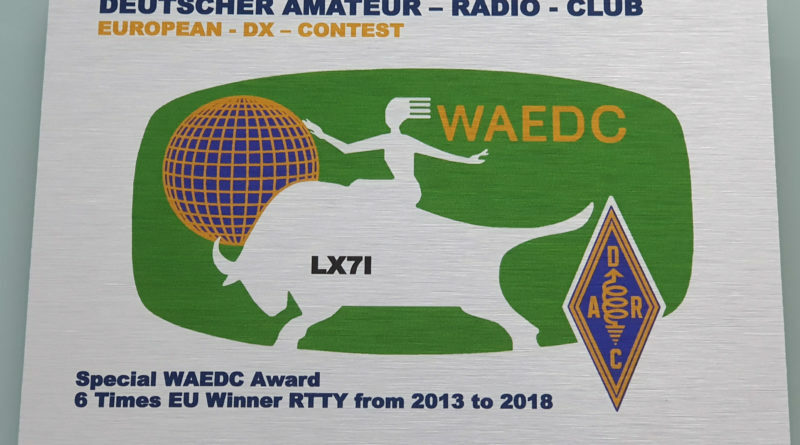 LX7I @ CQ WW RTTY 2014 is Europe #1 (World #2) M/2! 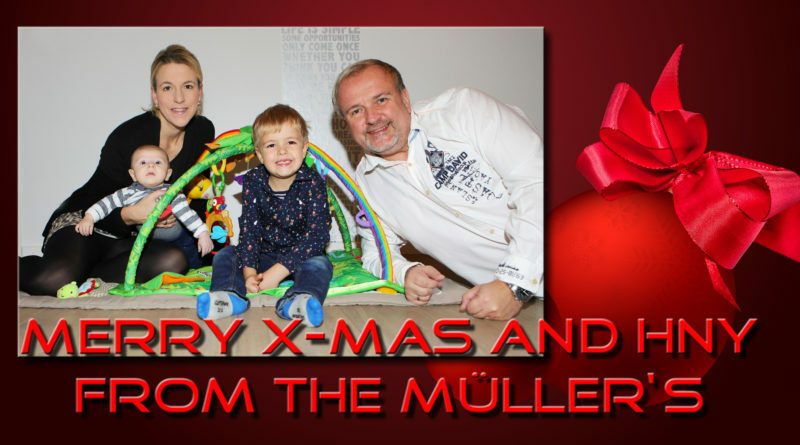 2 0 1 3 – I finished five times at the World #1 spot! … but nice video with ARRL sounds! My Club DARC F27 Main Taunus is Clubmeister 2011 again! DQ4T @ IARU Fieldday is #1 DL and #1 EU with new German Record! CQ3L @ CQ WPX SSB SOAB (Assisted) is Africa #1 but 1000 QSO’s short of last year! 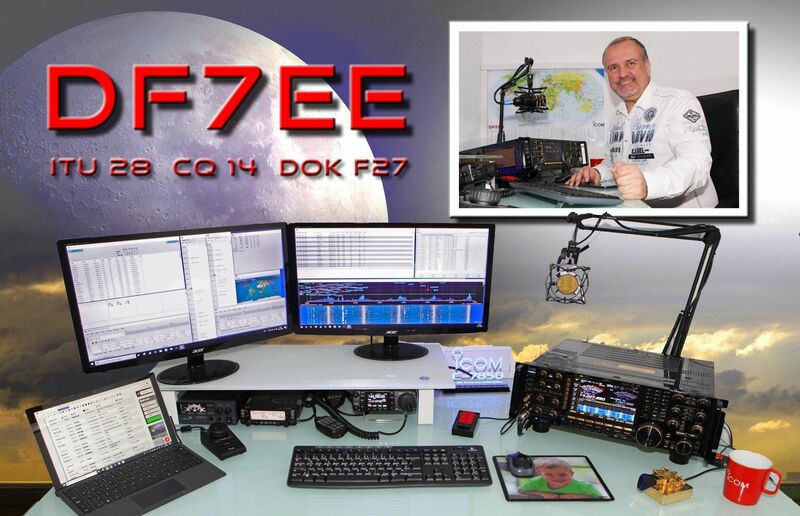 DF7ZS @ VHF May is DL #1 with 258.000 points – thanks to DK8ZB! CQ3L @ CQ WPX SSB 2010 is World #1 and new World Record! My Club DARC F27 is the German Champion “Clubmeister 2009”! DQ4T @ WAEDC SSB is #2 DL and #4 EU for CM 2009! 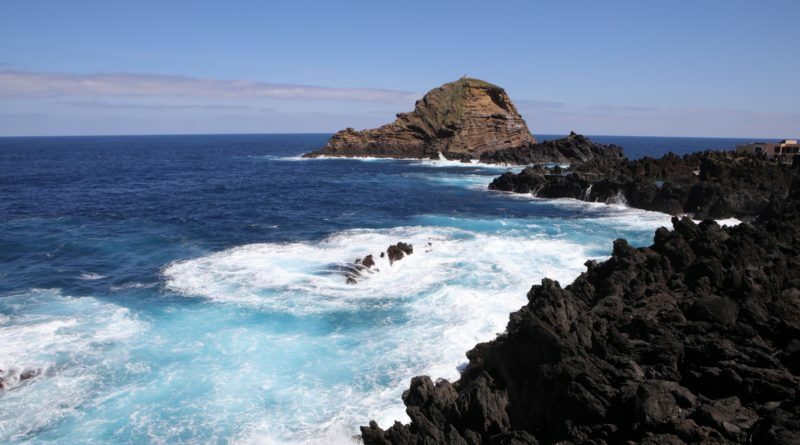 CS9L @ CQ WPX SSB SOAB (Assisted) @ Madeira World#1 & Afrika Record! 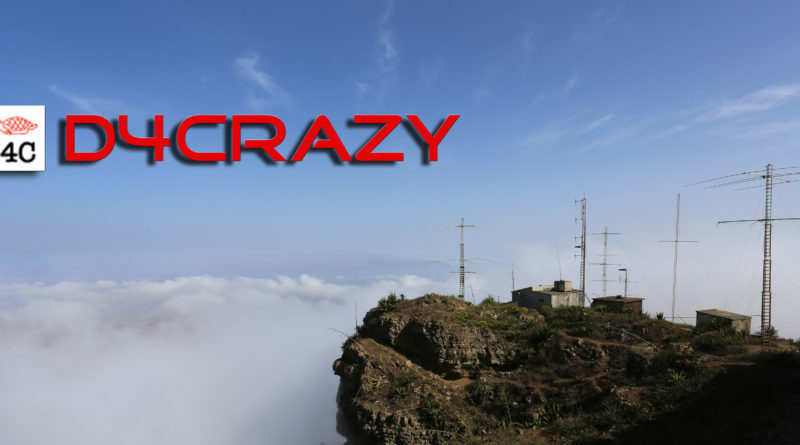 CT9L @ CQ WPX SSB SOAB (TB-Wire) @ Madeira World #1 and new WR! 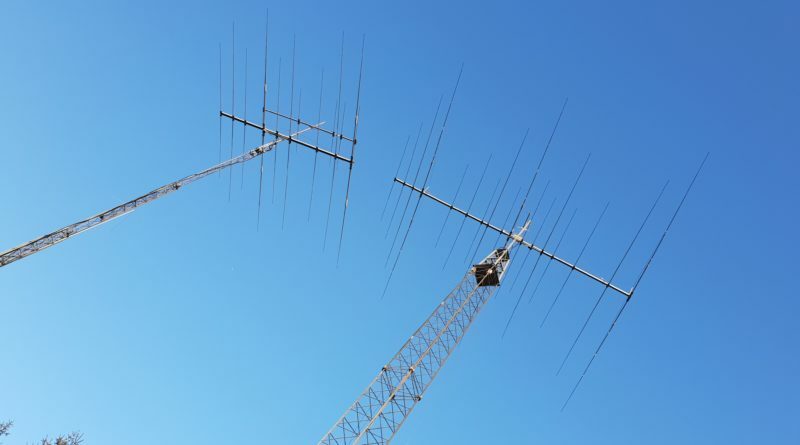 PJ2T @ Curacao – CQ WPX SSB M/2 – very very poor propagation. 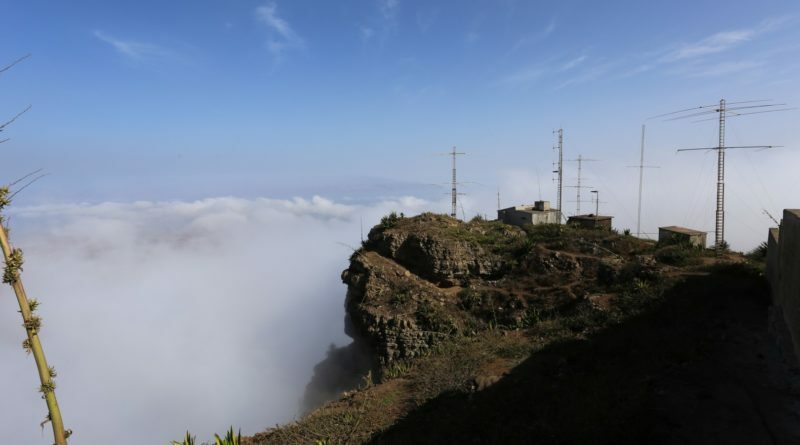 CT9L @ CQWW SSB – M/M in Madeira World #2 with only 3 Stations! DQ4T @ WAEDC SSB Europe #4 and DL #2 Best of the rest! 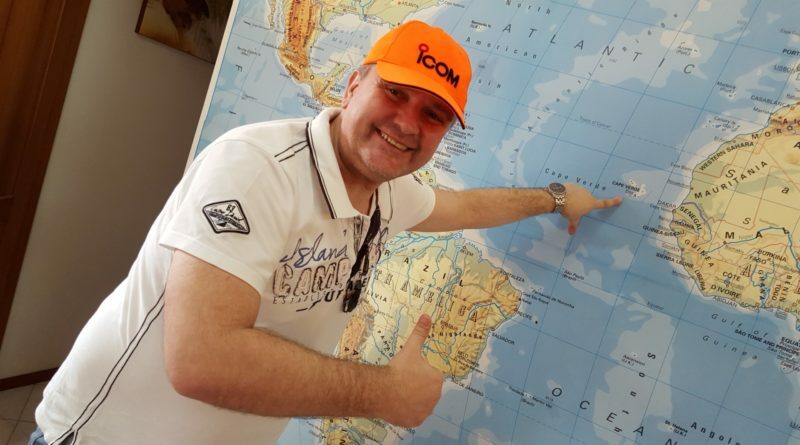 PJ2T @ Curacao – CQ WW SSB – World #3 Multi/2 – Guest OP in US Team! 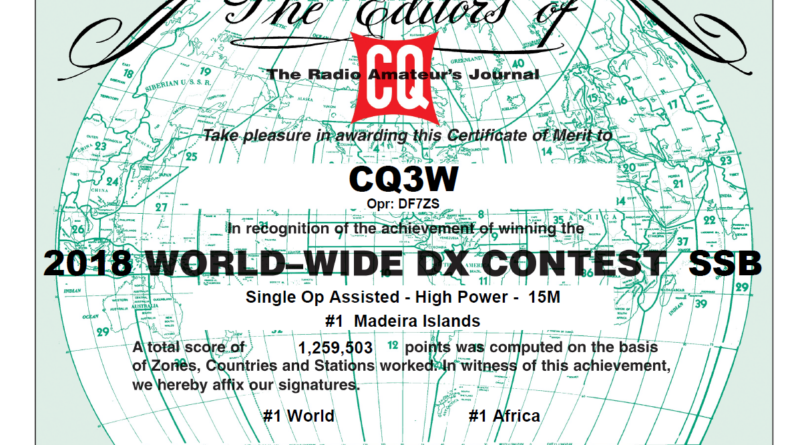 PJ2T @ Curacao WPX SSB 2005 Multi/2 world #1 and new world record ! LX8M @ WPX RTTY Multi/2 #1 World and new EU record ! 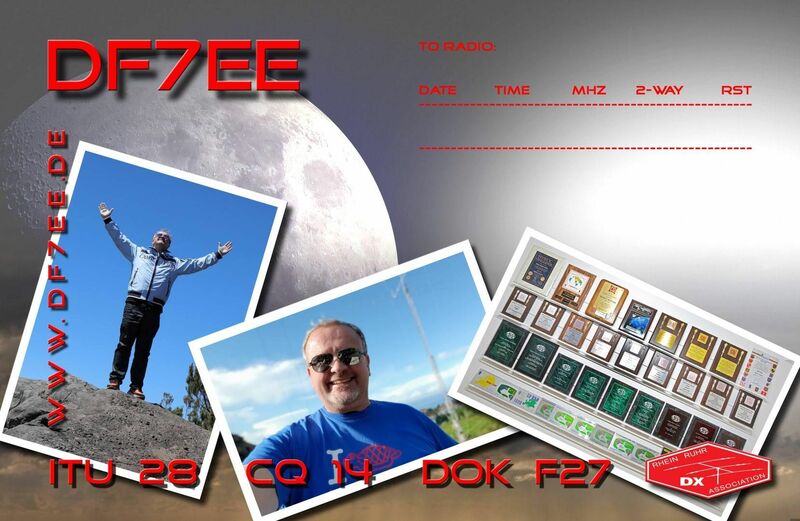 DL0TS @ Fuchskaute for CQWW 2004 – best score ever !